Cats Breeds - Listed by how cat breeds are specified, usually by longhair, shorthair, and others. 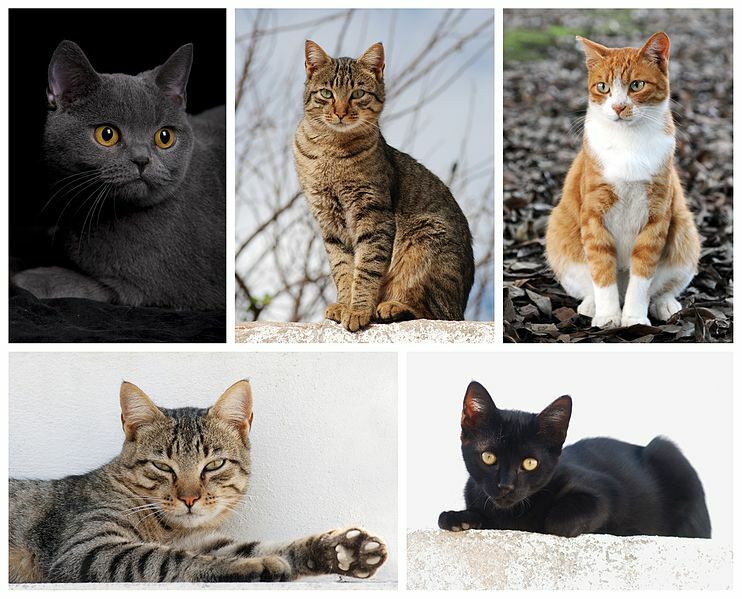 Cat Breeds, broken down by longhair, shorthair and other classifications. We've put together a sort of feline encyclopedia with information on all your favorite cats. Feline Breeds, broken down based on appearance. The following list of cat breeds uses a wide interpretation of the word “breed”. The Cat Breeds listed here may be traditional breeds with long histories as registered breeds, rare breeds with their own registries, or new breeds that may still be under development.